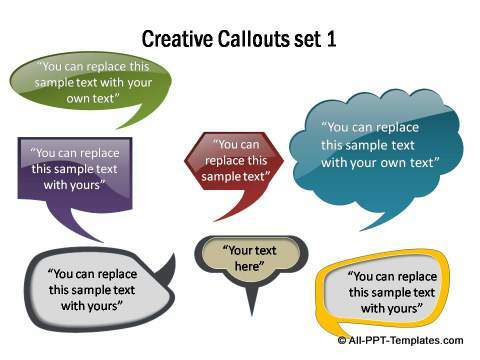 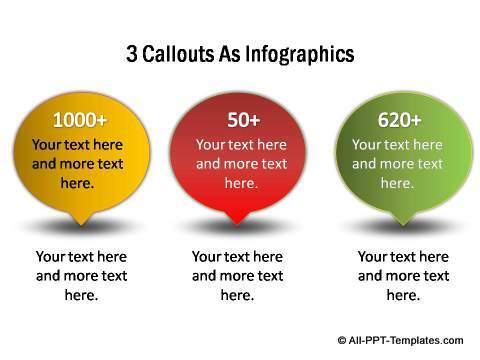 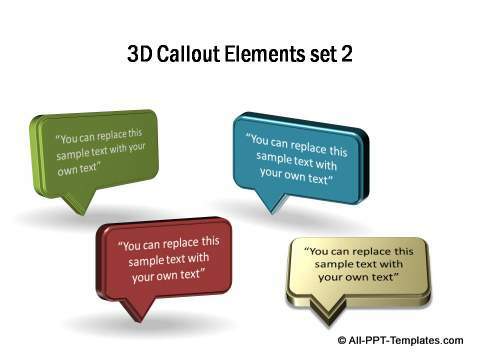 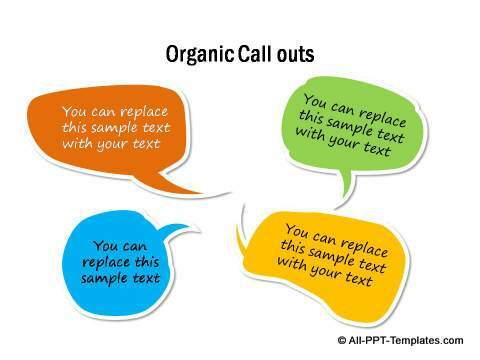 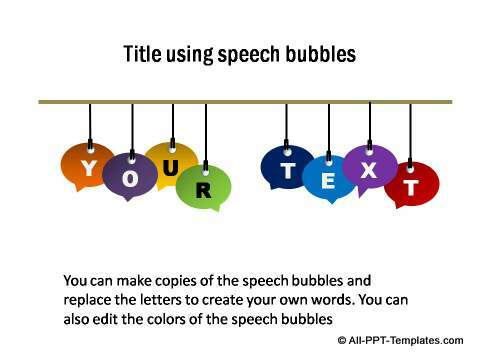 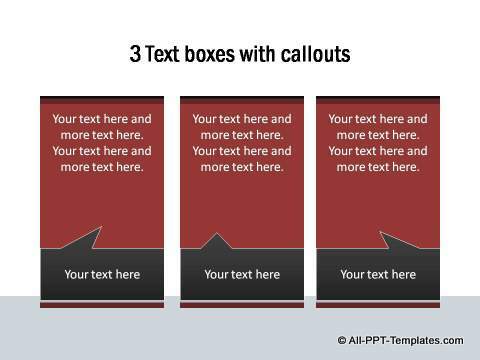 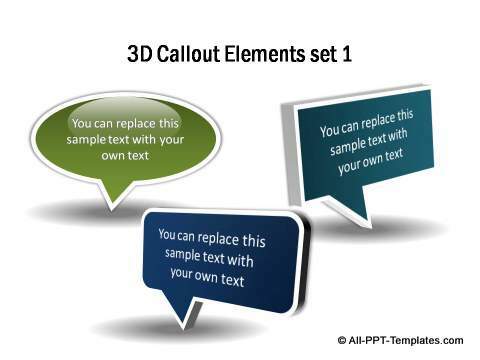 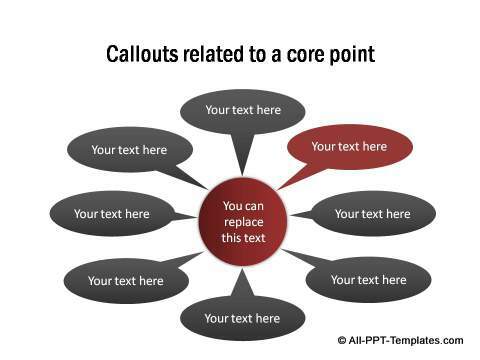 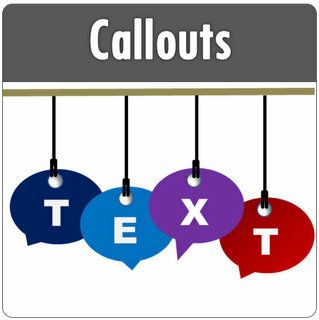 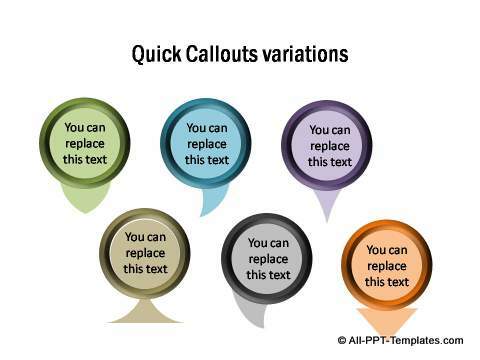 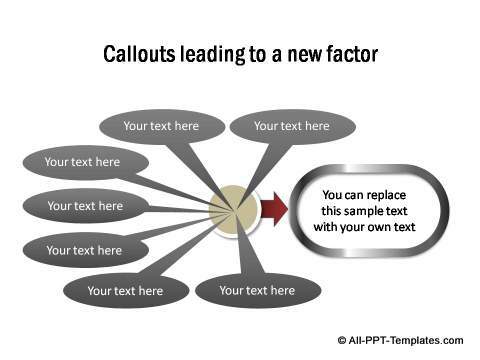 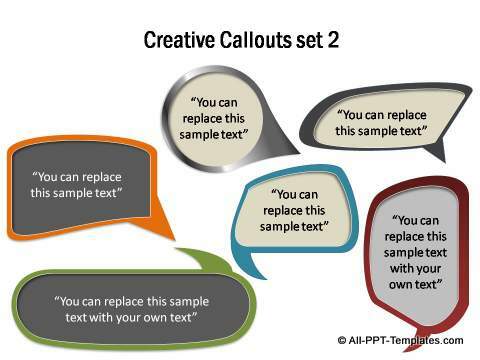 Find a range of fully editable and creative callouts, speech bubbles and quotes for use in business presentations. 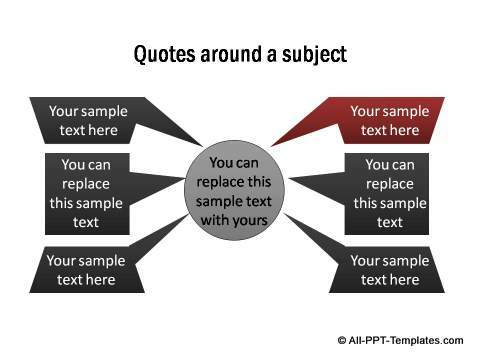 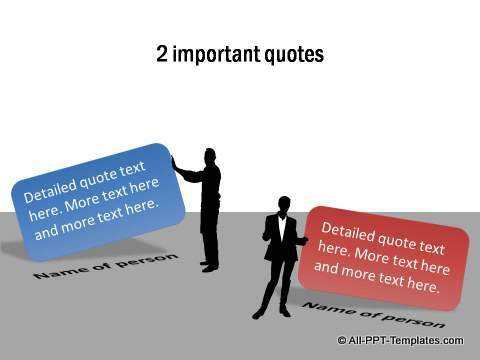 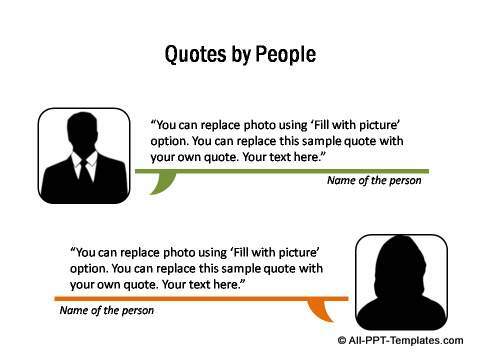 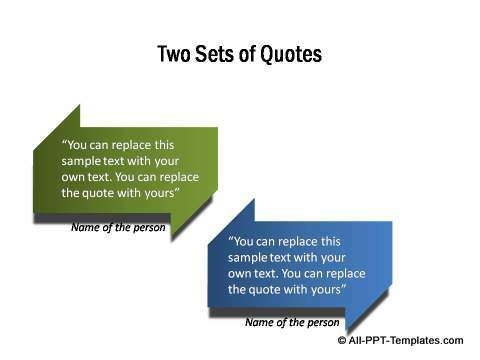 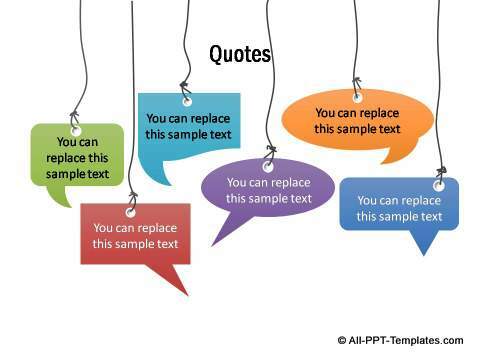 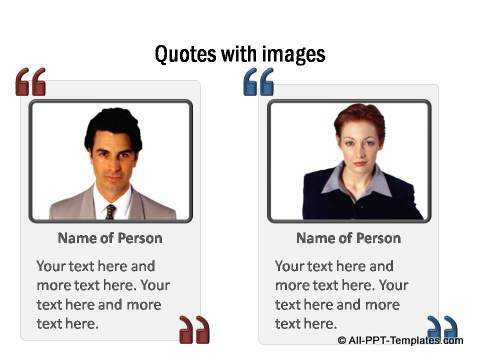 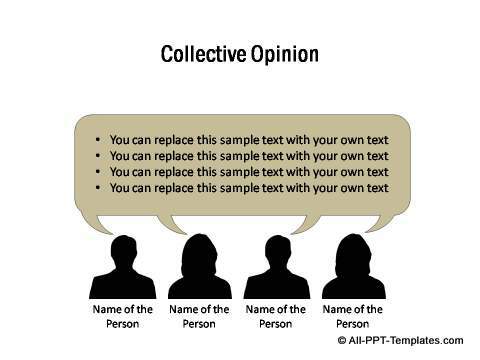 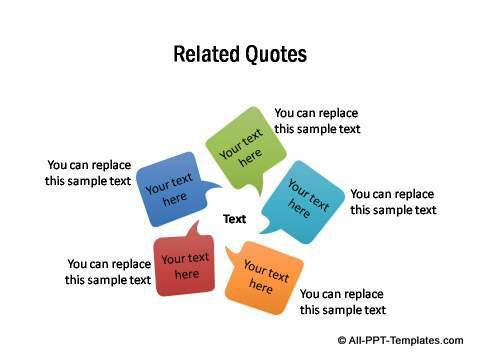 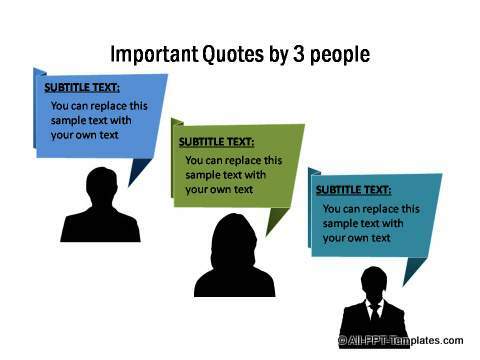 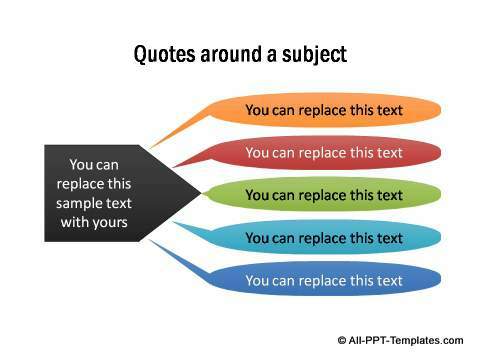 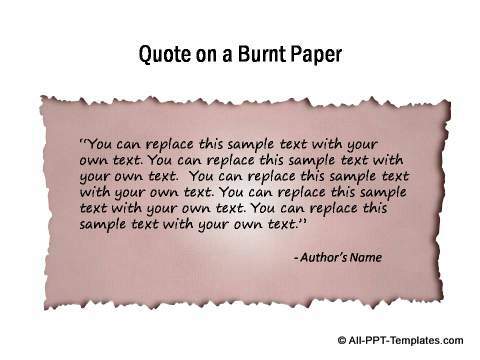 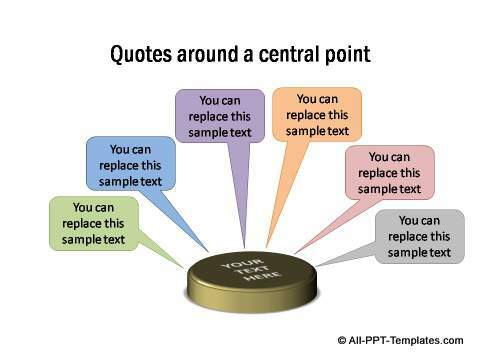 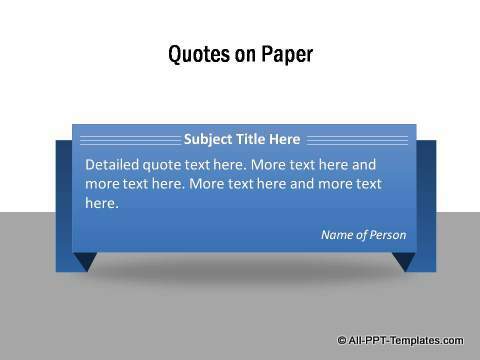 Use these templates to present quotes, points of view, sub-titles etc. 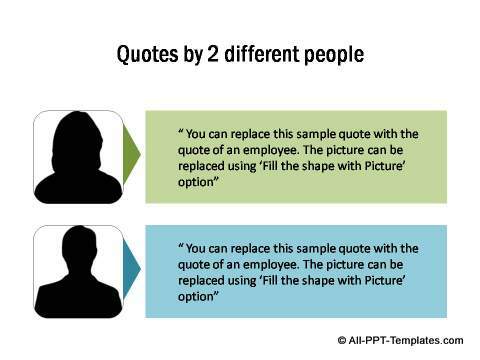 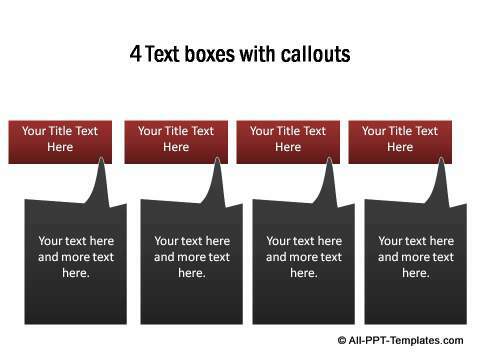 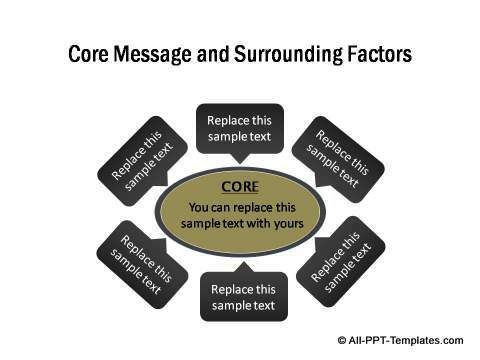 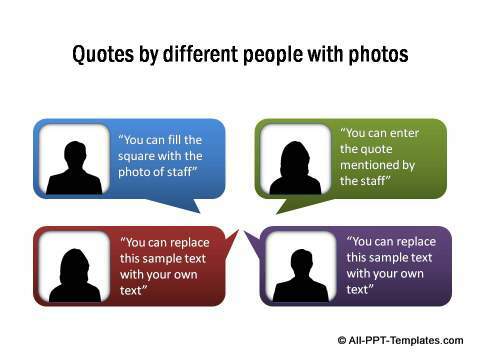 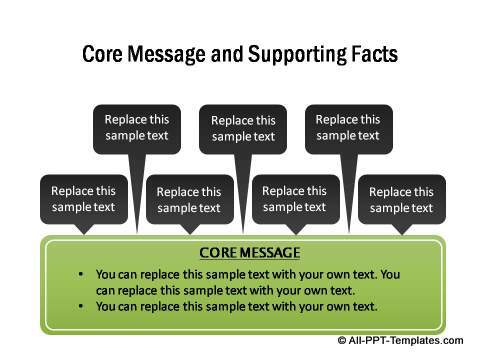 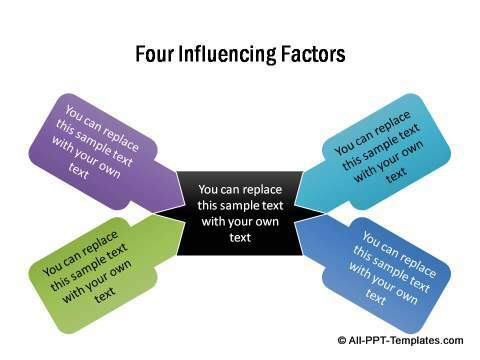 Many of the templates provide pre-formatted elements that can be copied into any existing slide.